Edit Video Youtube dengan adobe premier , audacity untuk pemula youtuber . A powersoft screen recorder adalah software yang free , dan sangat senang untuk digunakan . Best untuk people yang baru start youtubing . A power soft is a 100% free online screen recorder tanpa watermark . Screen yang awak tengah tengok sekarang , recorded dengan free software ini . Awak boleh download software ini ,ataupun start recording online jugak . – Ini adalah stop and pause button . Awak jugak boleh guna usb camera ini , where most gamers youtube guna ,main dota or league of legend and show their face on the screen at the same time . – Lepas itu awak jugak boleh tulis dalam screen dengan free software ini. Chun kan. In my opinion ini adalah sofware rakaman yang paling sesuai untuk youtuber pemula . Next you are going to learn what microphone that i use for my youtube video . -All you need is a free software called audacity .You can download it from its official website . This is a 100% free software .Most of the youtuber beginner to even the advance level are using this software as well. and your microphone will automatically capture the voice to audacity. Lets have a try . -As you can hear it , the background noice is quiet heavy over here. You can use audacity to remove some of the background noice as well. -Just highlight the background noice , go to effect and noice reduction. Click on get noise profile , and ok. And then select all audio wave and repeat the whole process again , but without click on the get noise profile . Instead , just straight click on ok. As you can hear the wave and voice are much smoother now compare to just now. Let”s listen to both of the voice again . 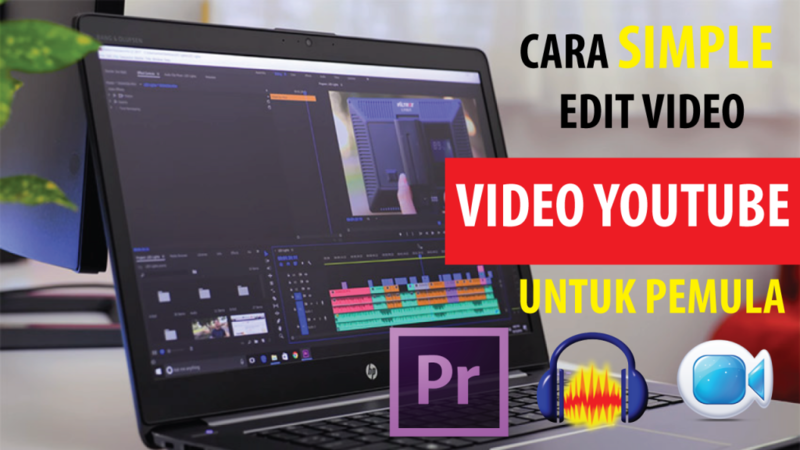 Next you are going to learn Cara Edit Video Youtube Untuk Pemula . Software yang saya guna untuk edit video dalam youtube saya adalah adobe premier . awak boleh download adobe premier dari website ini , and it cost you about 14.94 usd per month , if you are serious on your business , it is worth investing . on your own risk. I am 100% do not encourage anyone to use crack. -After download ,you should be able to see similiar page , depends on your version .Click on new project .Just put a name for your project. – Lets try to do some simple editting to my video , so you get to learn abit on how to edit your youtube video.and you can start doing it now . -Just drag and drop the video that you want to edit to adobe premier . -As you can see over here , the first couple of seconds of the video is just doing nothing , so we want to clear it off. -What you need to do is to click on the blade icon , and cut it off . after that click on the part that you want to cut off from your video. -Right click on your mouse and select clear or press on delete button on your keyboard .and it is done. 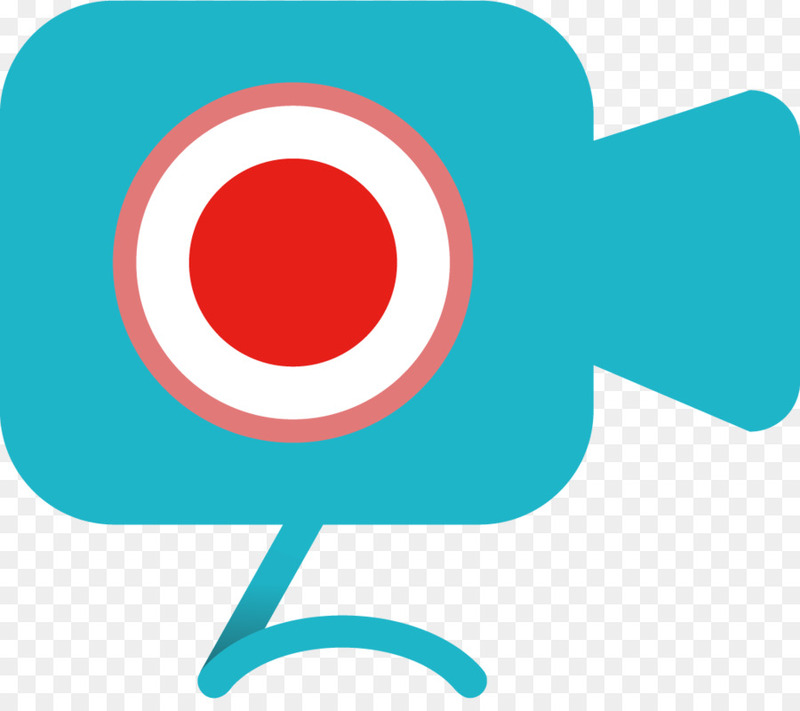 – Next thing that i want to do is to add a introduction page for my video . Just go to title and add new title , default still. -Those are the fonts options that you can choose from . I just going to randomly pick wan. Lets write it as subscript to my youtube channel weng honn. And lets put an youtube image to the front page as well . -Very easy ,all you need to do is to drag the imej and drop it above the image . double click on the imej to resize and move it if you need to , and you are done ! Ini adalah Cara basic Edit Video Youtube Untuk Pemula dengan Adobe Premiere , Audacity . Jangan lupa subscribe to my youtube channel .chao. Next Shopify Malaysia Review -JANGAN START SHOPIFY SEBELUM BACA INI !